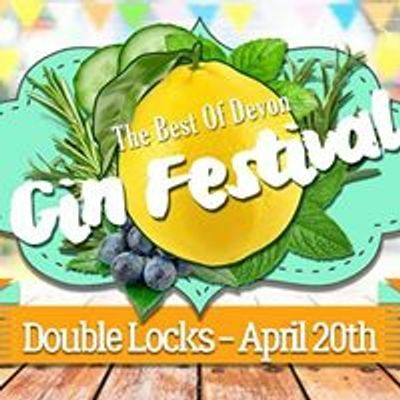 The Best of Devon Gin Festival showcases a wide range of the best local gins from Devonian distilleries to provide an afternoon of entertainment and culture. 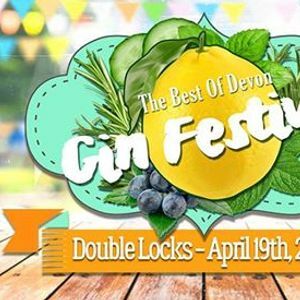 Attendees will go on a journey of gin discovery with workshops and talks from local experts as well as being able to sample and buy the best gins in the South West. 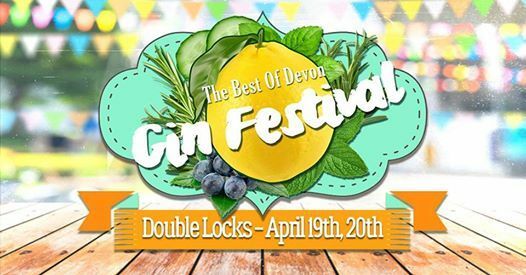 The Best of Devon Gin Festival will take place at the lovely riverside venue Double Locks in Exeter. The marquee will be transformed into a world of gin appreciation. Your ticket will provide you with guaranteed entry to the session of your choosing, a free gin & tonic, free canapés along with a Gin Encyclopedia (containing the full range of gins on offer and some exciting recipes), access to live presentations from local experts and a tote bag to store any purchases. There will be a long bar with access to local gins starting from just £4 and other drink options will be available. If you’re a gin lover, then you don’t want to miss out on this!